The glaciers are fast vanishing from their traditional ecosystems. The material published on Counterpunch is often commendable, almost always of pressing political value, but sometimes there are outliers and clinkers, and Paul Craig Roberts’ recent piece, The Republic of Denial (1) is a prime example. 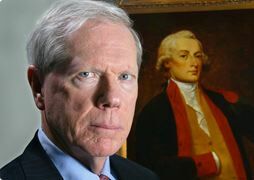 Paul Craig Roberts: Brave, often brilliant opinions sometimes punctuated with surprising blind spots. 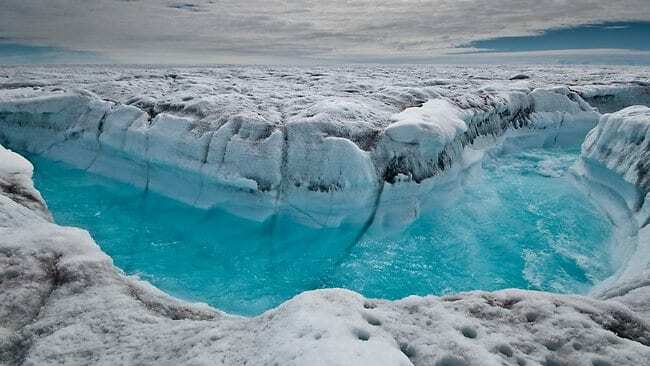 In The Republic of Denial, Paul Craig Roberts leaves out consideration of greenhouse gas-induced anthropogenic global warming (AGW) as the proximate cause of the climate disruption and instability described in this rambling piece. Instead, he invokes consideration of common conspiracy theories (DARPA, HAARP, Chemtrails), thoroughly devoid of scientific legitimacy, complete with citations to dodgy internet sites. Perhaps this piece would have been more appropriately titled, “The Republic of Science Denial”. How did this embarrassing nonsense get past the Counterpunch editors? Besides a lapse in attention, the only other explanation I can think of is that The Republic of Denial was edited from the grave by Alexander Cockburn, who was hostile to AGW, viewing it as a ruse to promote nuclear power and Malthusianism (2). Were he alive, Cockburn’s ideation might be reinforced by recent events, namely the endorsement of nuclear power by prominent climate scientists as a means of mitigating the greenhouse gas-induced hell that is confronting the biosphere. This, however, is just an example of how human beings can be terribly inconsistent and contradictory, brilliant and inspired in one area and deluded and out of touch with reality in another. That inconsistency is on prominent display with Paul Craig Roberts (as it was with Alexander Cockburn — brilliant and inspired in many areas and completely wrong on the most important issue in human history: AGW and the anthropogenic destruction of the biosphere). The poor all over the world are bound to suffer disproportionality, although eventually everyone will pay. It is tempting to put on blinders and view Mr. Roberts in terms of important single issues, for example, his support for single-payer health care reform, and ignore other facets. However, my glasses will always be colored with the blood of Victor Jara and Charles Horman, because of Mr. Roberts’ overt apologetics for Augusto Pinochet (3, 4, 5 ). And the blood of the victims of Ronald Reagan’s [numerous and ghastly] crimes in Central America, because of Mr. Roberts’ apologetics for Reagan administration policies (6, 7, 8). The Counterpunch editors are obviously usually paying attention. The editors prefaced a 2012 piece by Paul Craig Roberts on 9/11 with a disclaimer (9). Thankfully the Counterpunch editors are skeptical about that “Fatima of the 21st century, the controlled demolition of the World Trade Towers” (as my friend, the physicist, Dr. Manuel Garcia quips). And in a 2006 piece by Paul Craig Roberts, the Counterpunch editors excised a bit of Pinochet apologetics (10). How is that known? The piece was published simultaneously elsewhere, identical except for the inclusion of the factually deficient 4th paragraph (11). Scientific illiteracy and ignorance are epidemic in the United States, and the afflicted are vulnerable to whambo conspiracy theories. 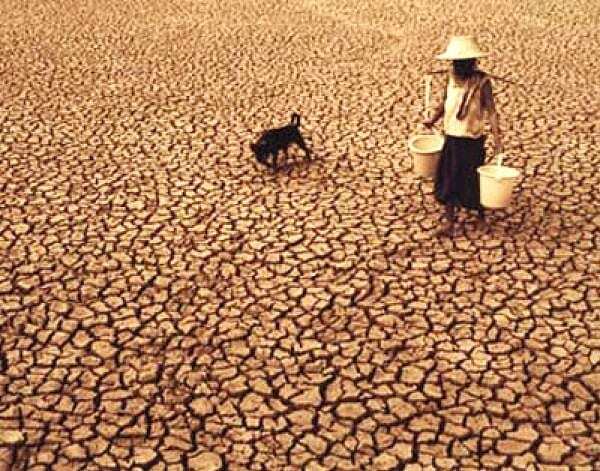 In the particular case of climate disruption and instability, we don’t need conspiracy theories and non-fact-based ideation as explanations. 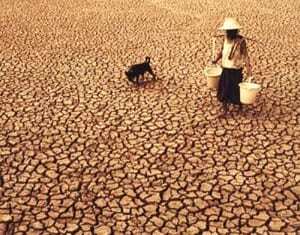 To a scientific certainty, greenhouse gas-induced anthropogenic global warming is the proximate cause of the rapidly worsening climate disruption and instability. Moral cost: We’re dragging untold millions of non-human creatures to unnecessary suffering, death and extinction. I realize that the concept of scientific certainty is often opaque for people not trained in scientific methodology. A good place for people to start is skepticalscience.com, where you can read science-based refutations to the 174 most common climate myths of the merchants of doubt and science deniers, in both basic and intermediate versions, and download it all to a smartphone app for handy reference.Remember those dicey, problematic dinner conversations with your visiting relatives this last holiday season? The Skeptical Science app will likely come in handy next holiday season. Daniel Wirt is a physician in Houston, Texas. The most important part of his liberal arts education was a year of physics for scientists and engineers. Posted in CULTURAL POLITICAL ISSUES, DOMESTIC POLICIES, ENVIRONMENTAL STRUGGLES, IDEOLOGICAL COMBAT.